Guys, come on! Let’s start date in real life with Hookup Dating app when you are feeling lonely. Seeking someone hot to hook up or flirt with tonight? Meet local singles in your city, start a private chat and arrange a date instantly. Tap to install & Go Flirting! Still shame to share your expression with others? Wanna make yourself more attractive? Eager to meet someone you like and wanna hookup with him/her directly. Dating Hookup is your best choice. With all benefits above, you can enjoy more while you wanna hookup with someone. 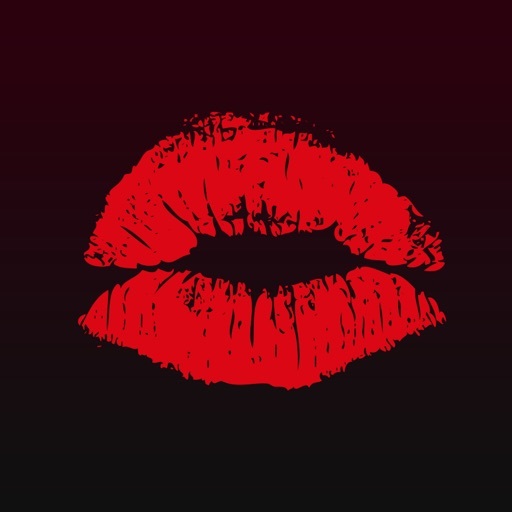 • The features on Hookup Dating app leave it in your capable hands to raise your profile to the top of search results, highlight it, let non-paying members reply to your private messages, and increase the reply rate for a quick flirt. It’s not just a dating app. 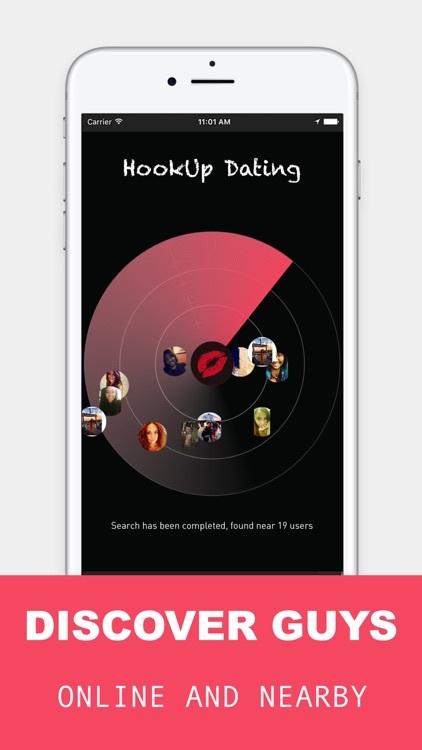 Hookup Dating app is to change the way people meet. Unlike other dating apps, HookUp Dating is a powerful tool for you to meet new people, enrich your social life, find local singles. 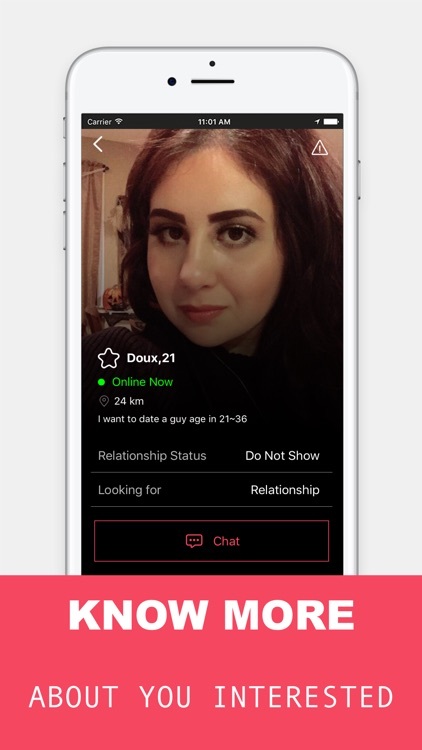 As a convenient social networking app, HookUp Dating App lets you chat with new people, meet singles around and find your match. Just download Hookup Dating app for new adventures. Be yourself, be real! Unlike social networking apps Tinder, Clover, Kik, I Am Naughty, One Night Friend, Naughty Date, our dating apps can make things pretty easy for you just by installing the HookUp Dating app and meet new people, local singles on the go! Spend your time seeking in bars and night clubs no more! 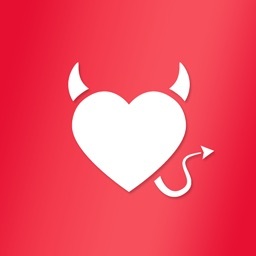 To upgrade to Full Membership on HookUp Dating App, simply select one of the subscription packages. Wanna make more people know you? Discover the local singles, hook up and meet him/her easily. 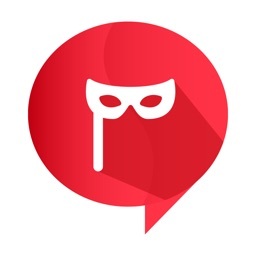 What’s more with Dating Hookup App? Just download it and begin your new life. 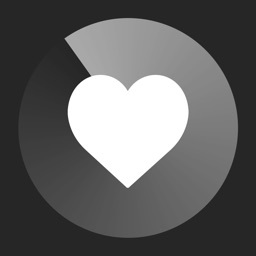 Please note: If you choose to purchase Full Membership or Special Feature subscription on HookUp Dating App, payment will be charged to your iTunes account, and your account will be charged for renewal within 24-hours prior to the end of the current period. Auto-renewal may be turned off at any time by going to your settings in the iTunes Store after purchase. Prices are in U.S. dollars, may vary in countries other than the U.S. and are subject to change without notice. No cancellation of the current subscription is allowed during active subscription period. If you don’t choose to purchase any subscription, you can simply continue using HookUp Dating app for free. You must be at least 18 years old to sign up for HookUp Dating app.